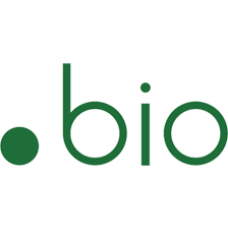 The .BIO.BR extension is intended for use by biologists. Requirements: Brazilian ID (CPF) number and Brazilian address and phone. This extension can be used only for Actors in Brazil. Copy of degree certificate, license or appropriate credentials of the applicant may be required. 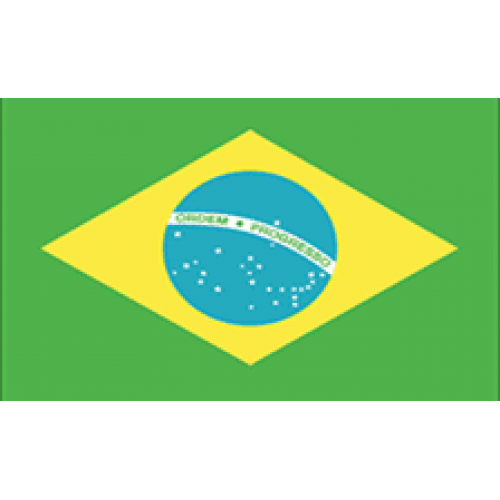 Description:.COM.BR Domains are intended for businesses and individuals interested in expanding or promoting their brand in Brazil. Whether a local or.. Description: Brazil is the largest country in South America, and the 5th largest in the world, as well as being the only primarily Portuguese spe.. Description:Brazil may be known for the nightlife in Rio and the beautiful beaches; but, it is a hot-bed for great businesses, as well. Registering a ..